The view was beautiful from the cottage. The cottage itself was lovely. They were told that the second night was going to be myself and my husband as we got married that day (my girls and I stayed there the first night), and they went the extra mile to make the place special for when we got back after our reception. It was very thoughtful and we were grateful! 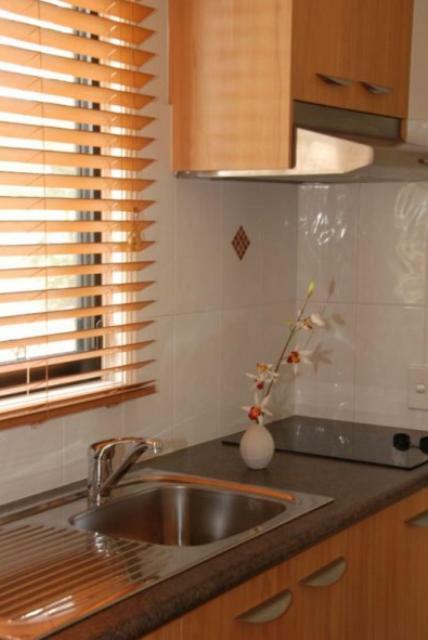 Very peaceful location with clean and comfortable accommodation. The location was lovely, green and lush country side. Beds were comfortable. We stayed there after our daughters wedding. The tranquillity of the cottage and the wonderful estate. 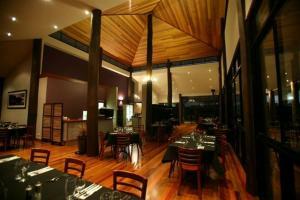 The restaurant was superb and the wines and beers produced on the estate were excellent. 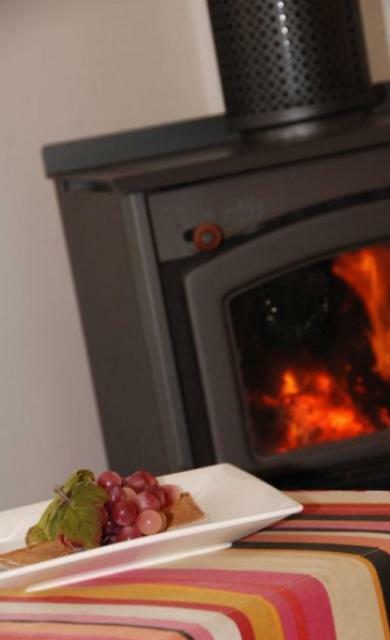 Lock in a great price for Oceanview Estate Vineyard Cottages – rated 8.9 by recent guests! 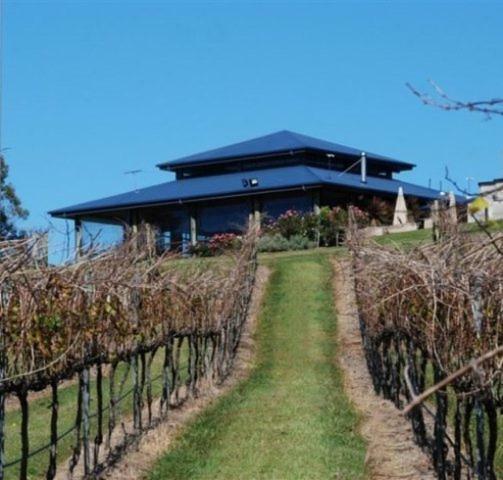 Oceanview Estate Vineyard Cottages This rating is a reflection of how the property compares to the industry standard when it comes to price, facilities and services available. It's based on a self-evaluation by the property. Use this rating to help choose your stay! Offering a tranquil getaway, guests can taste award-winning wines at the cellar door and enjoy a delicious meal at the restaurant, which overlooks the vineyards and lake. Free Wi-Fi access is provided. Set amid the hinterland between Brisbane and the Sunshine Coast, Oceanview Estate Vineyard Cottages are self contained and feature a fireplace. It is also equipped with a flat-screen TV, DVD player and game console. The balcony offers view of the surrounding area. 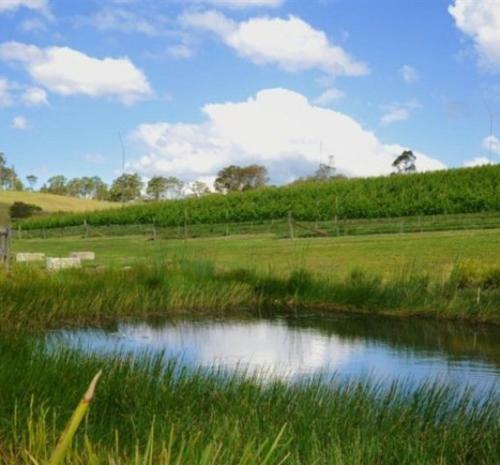 A free wine tour is available at 11:00 from Thursday to Sunday. 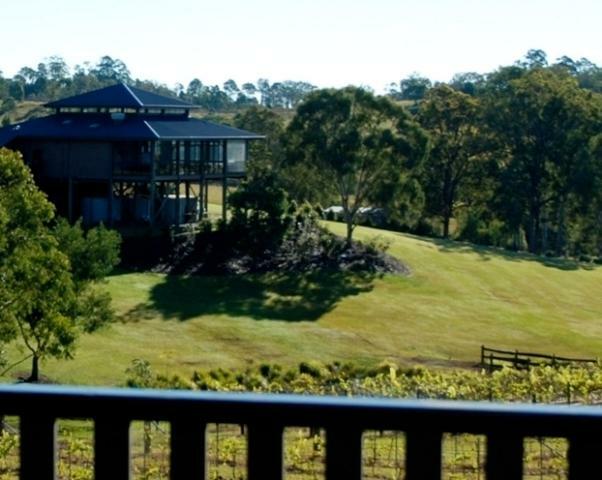 Other activities available include horse riding and wine tasting on location at an additional charge. 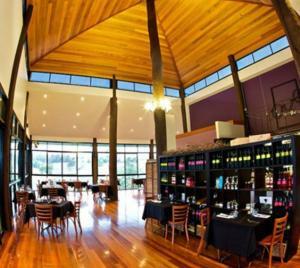 Just a 656 foot stroll from the cottages, Oceanview Estate's restaurant serves a menu of modern Australian dishes, which compliment the wide range of wines and seasonal produce. 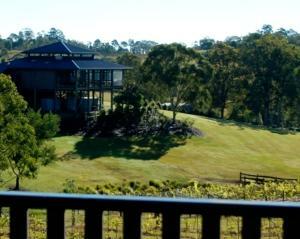 Guests can also enjoy a romantic picnic among the vines. This 140 acre property is 6.2 mi from Dayboro on the Mount Mee Road Tourist drive, 7.5 mi from Mount Mee and just 8.7 mi from the Mount Mee lookout. Brisbane is 28 mi away. 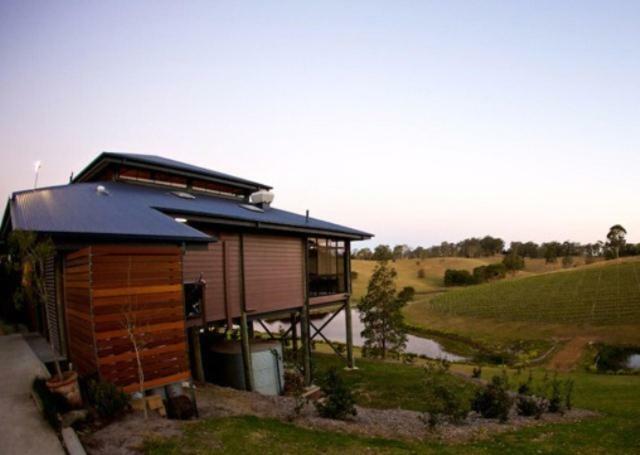 When would you like to stay at Oceanview Estate Vineyard Cottages? 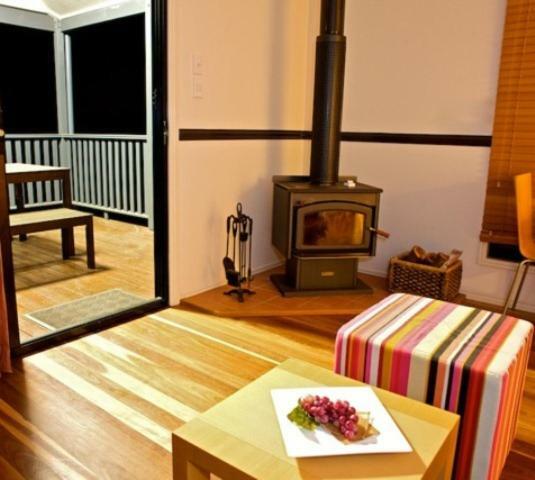 Offering lake views, this cottage features a balcony, living area with fireplace, dining area and kitchenette. Laundry facilities are not included. House Rules Oceanview Estate Vineyard Cottages takes special requests – add in the next step! Oceanview Estate Vineyard Cottages accepts these cards and reserves the right to temporarily hold an amount prior to arrival. Thursday to Sunday: 10 am till late. Bedrooms to have more room. The light could have been left on for us to find our way down from the reception room as was requested. Only negative is how far you need to travel to find laundry services. Great restaurant in site as well. The walk from the cabin to the restaurant was a little smelly - septic I'm assuming. Bit too cool for the outdoor spa.